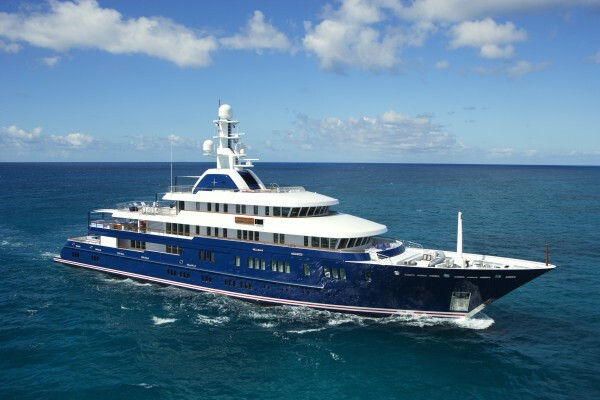 Moran Yacht & Ship has announced a price reduction of €16.95 million to the 75.4m Lürssen explorer yacht, Northern Star. The 2009-build’s new asking price is €83 million, putting her at 64.3 per cent of her original listing price six years ago. 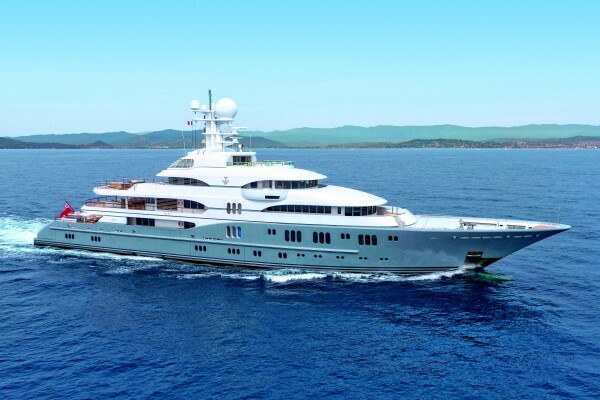 The announcement restores competitiveness between the second-hand Lürssen listings – most prominently, 70.2m Martha Ann and 78.4m TV – and follows a string of significant price reductions in 2016. As the tables in the gallery show, these four Lürssens, which each came onto the market for over $110 million, have accumulated over €80 million in reductions between them since January 2016. A closer look at their current price-per-gross-ton conversions shows that it really is nip and tuck between Martha Ann, TV and Northern Star in terms of pricing. 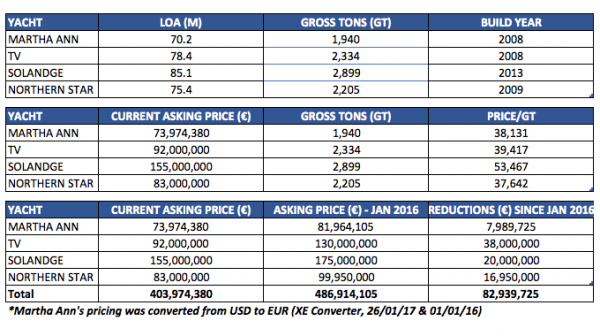 Over the course of the last year, the price-per-gross-ton range for these vessels has narrowed from €42,250 – €55,698/gt, to €37,642 – €39,417/gt. 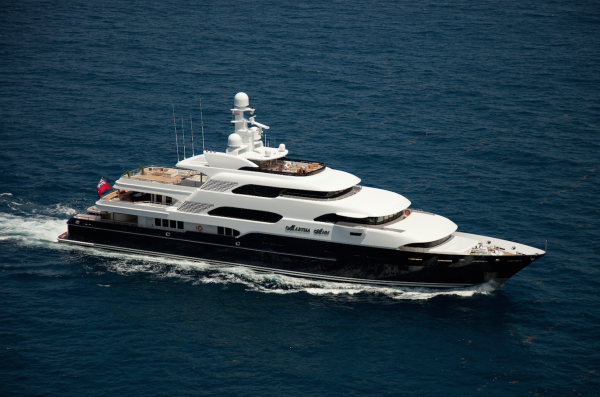 The Superyacht Intelligence Agency’s data suggests that since 2010, four Lürssens (with disclosed final asking prices) between six and eight years old have been sold and were between €36,873 – €43,986/gt at their point of sale (final asking prices). This would suggest that Martha Ann, TV and Northern Star, which are between eight and nine-years-old, are at a pricing range where Lürssens of a similar age have sold in years gone by. 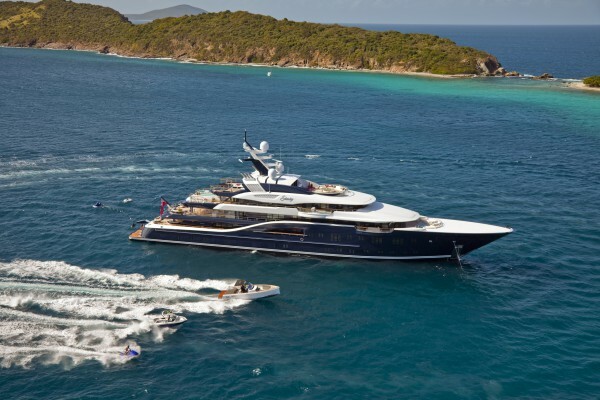 The outcome for these yachts within the realms of this competitive market segment, where activity has slowed in recent times, is whether demand will be piqued by these more competitive price-points. 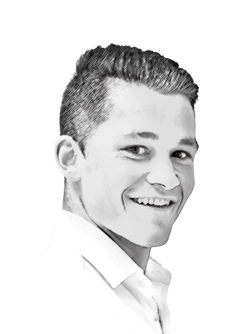 Murmurings among brokers would suggest that this segment is on the cusp of an upturn. What is the optimum sized superyacht for the future?